Rourkela has one of the hugest steel plants in the country and is filled with beautiful hills. Not to forget the scenic rivers and enchanting landscapes. The town is an upcoming tourist destination which is why we have decided to list down some of the best spots you should go to when in Rourkela. This trip will hardly cost you anything because the train rates are quite affordable and the staying charges too. Rourkela is a city in the state Orissa. Vedavyas Temple –Situated on the River Brahmani, this gorgeous temple is one of the places where epics like Mahabharata was penned. 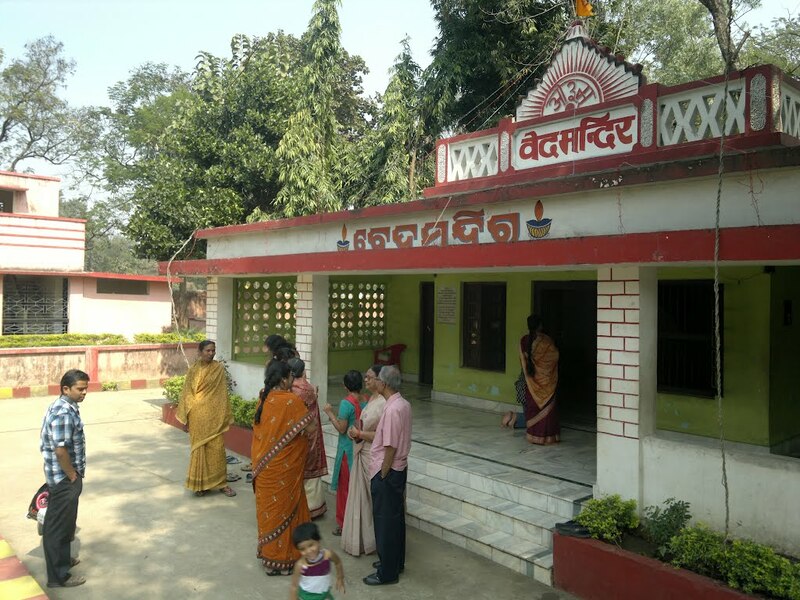 The temple has three buildings out of which one is a school, other is a hermitage and the special caves where the Mahabharata was penned down. This is a super crowded and popular destination because of the caves. It deeply represents the cultural history of our country. Vaishno Devi Temple – If you love visiting ancient and gorgeous temples, then you should go to Rourkela. This Vaishno Devi Temple is the replica of the original one, which is located in Jammu and Kashmir. 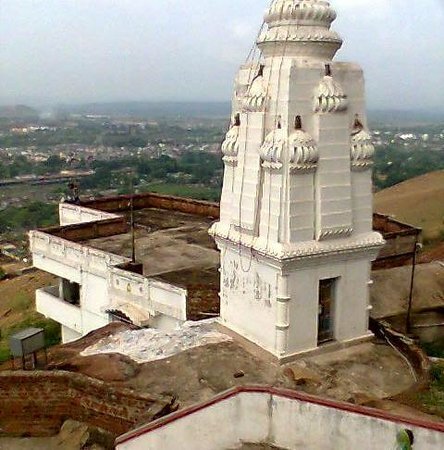 The temple is situated on top of a hill, which gives a stunning view of the city. If you are not a believer of god, then you can at least go till the temple to enjoy the drop dead gorgeous views of the city and the hills. The Vaishno Devi Temple is the most colourful during festivals like Holi, Diwali and Dusshera. The temple was modified and opened to the people in the year 2007. Darjeeng – This is a popular picnic spot for the tourists and is located near the River Brahmani. It is quite close to Rourkela and can be easily reached within no time. The lush greenery and the serene views of Deodhar George are what make this place more exciting. It is quite humid and hot during the summer month which is why most people prefer visiting it during the end of the year. Rani Sati Temple – Yet another temple that should be in your list. This temple is quite huge and was made in the year 1967. It was then renovated and modified in 1992 and also in 2000. This temple offers great views of the area and is quite a peaceful place to go to. It is spread over an area of about 2 acres and is worth the visit. Hanuman Vatika – This garden is considered quite holy because it is said that this is where Lord Hanuman dwelled during the olden days. This site was renovated by the Orissa Government and was open to public quite late. 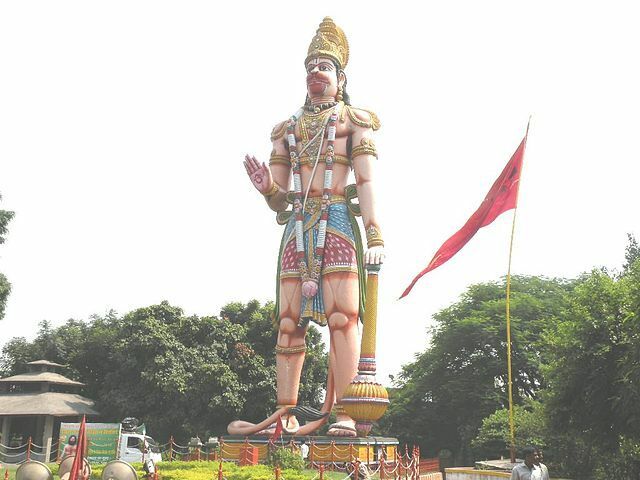 It has several different shrines, which are dedicated to Hindu deities and there is a 22 meter high statue of Hanuman in the exact centre of the garden. If you are travelling from Delhi, then you can directly take a train to Rourkela. Don’t forget to call for food on train for the journey.